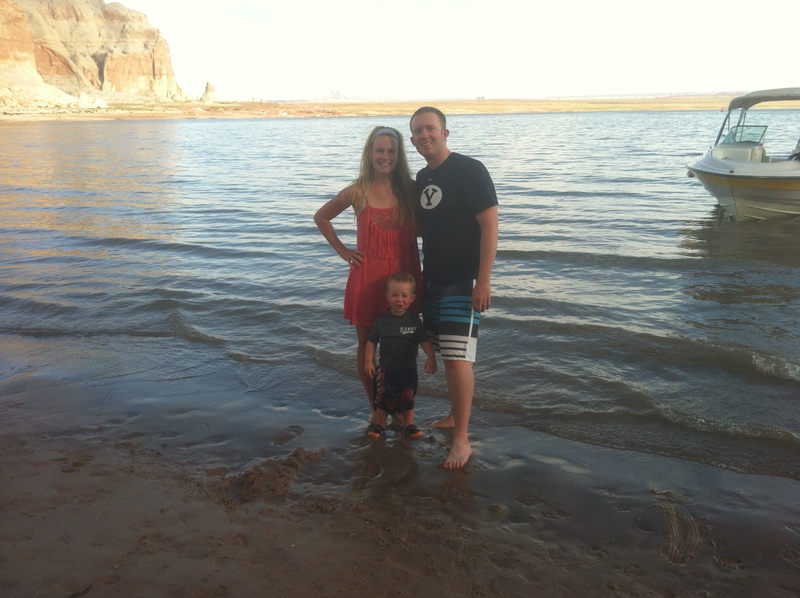 It was about 4.5 years ago that Josh asked me to go to Lake Powell with his family for the weekend. We had only been dating about a week and I said yes. It’s where I fell in love with him and his family. I love re-visiting each year with our little family and extended family. 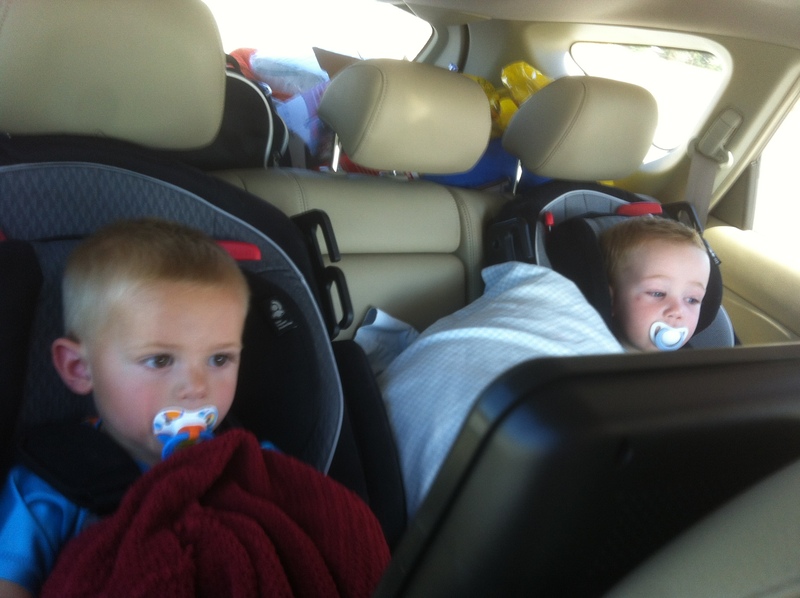 Both J and Cal drove in our car this year since we have 2 portable DVD screens. 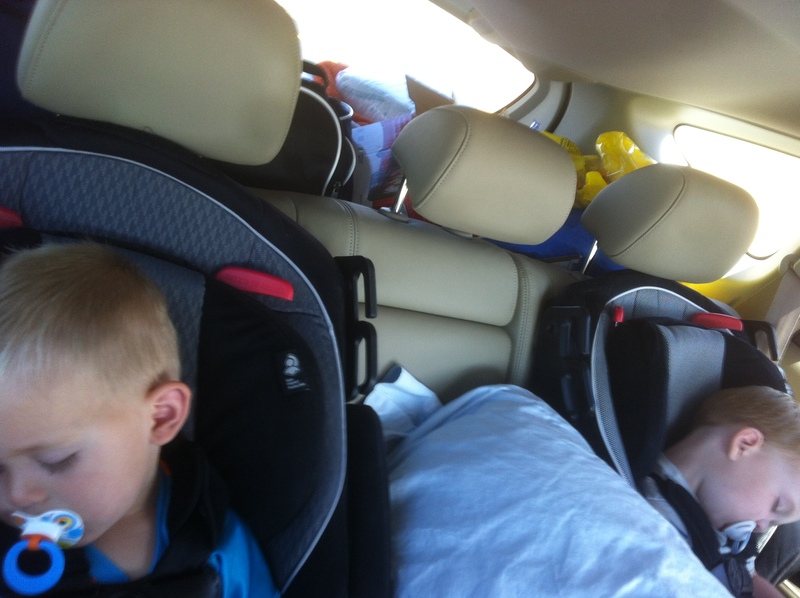 The boys did great and were asleep in just minutes. They had so much fun together. J was still asleep when Cal woke up, and I heard this little whisper saying, “Jax, wake up!” they were inseparable. This year we had a lot of fun on the beach. 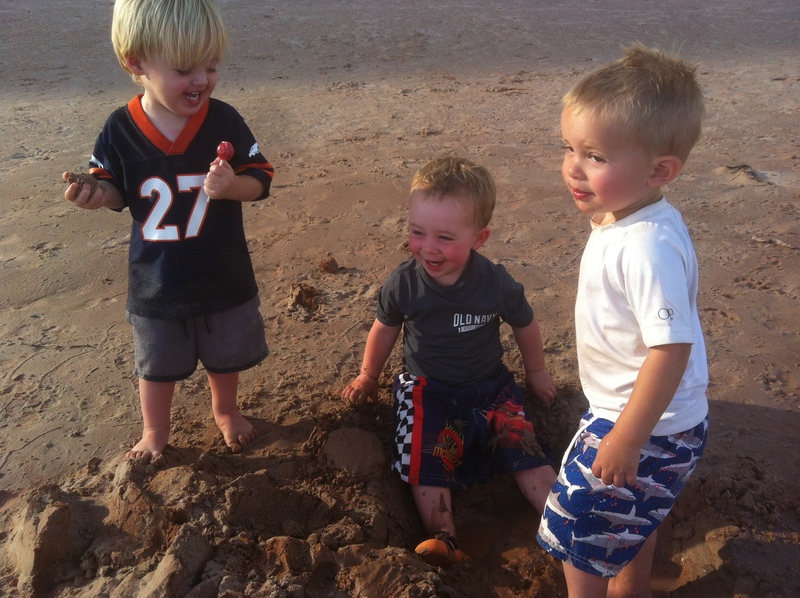 J and his buds had so much fun in the sand. The weather was awesome this year. It was kind of stormy so it wasn’t too hot. 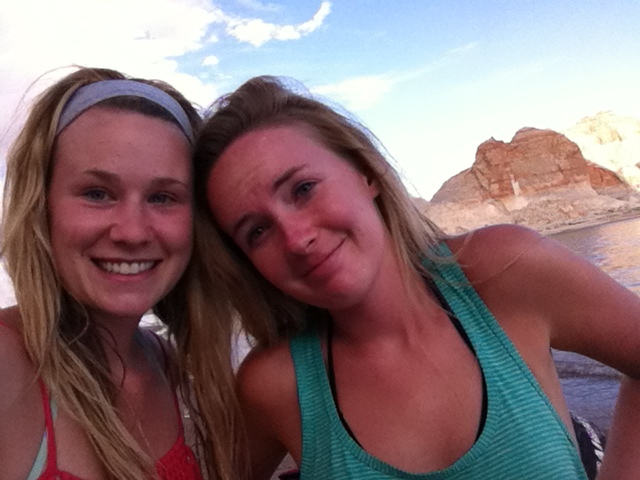 I spent most of my time tubing with this girl=) Tubing is my favorite thing to do, it makes me so sore! 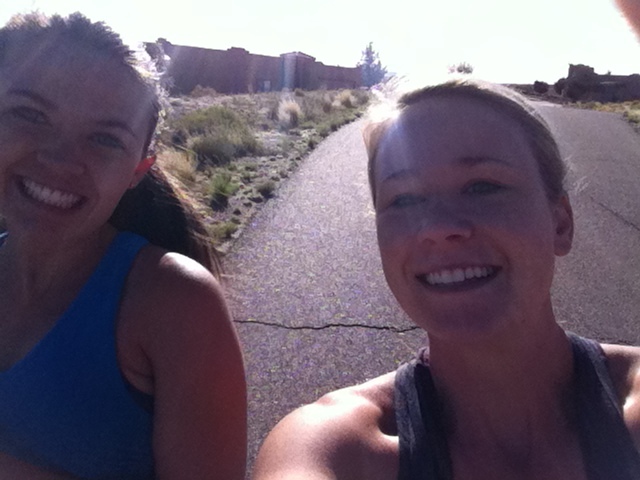 I even got to go on a couple runs with Whit. 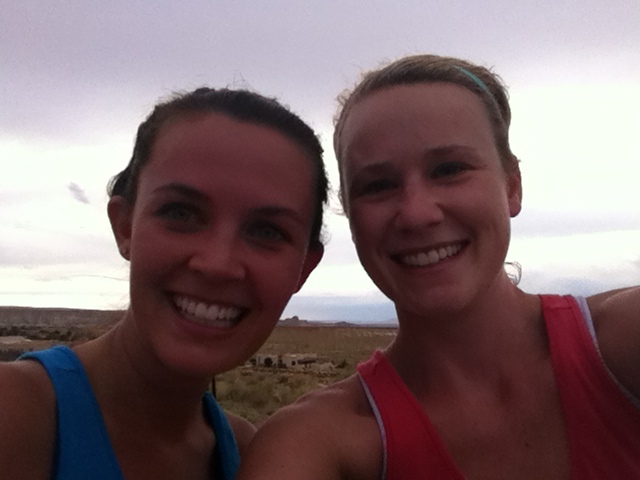 We did an early morning 3 miler on Thursday, and an evening 2.5 mile run in the rain on Saturday. 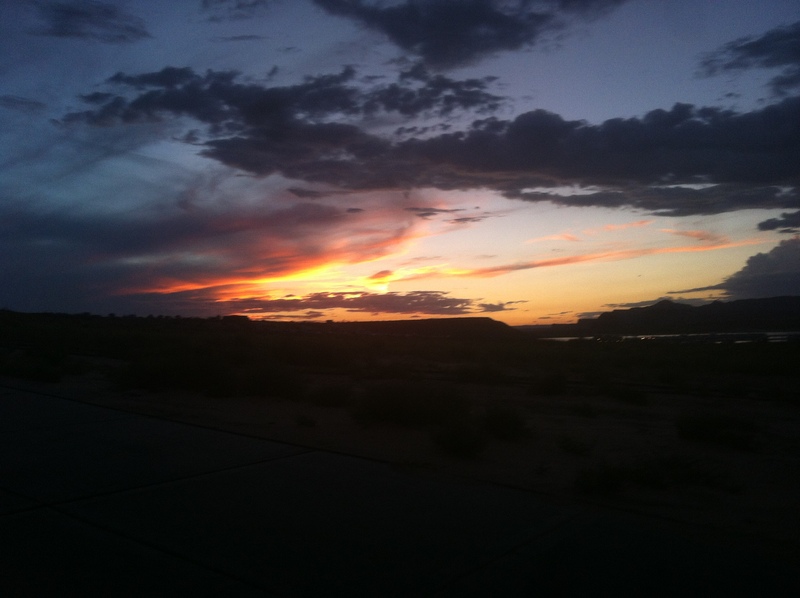 You can’t beat the beautiful sunsets/views in Lake Powell. *awesome picture taking skills, I know. 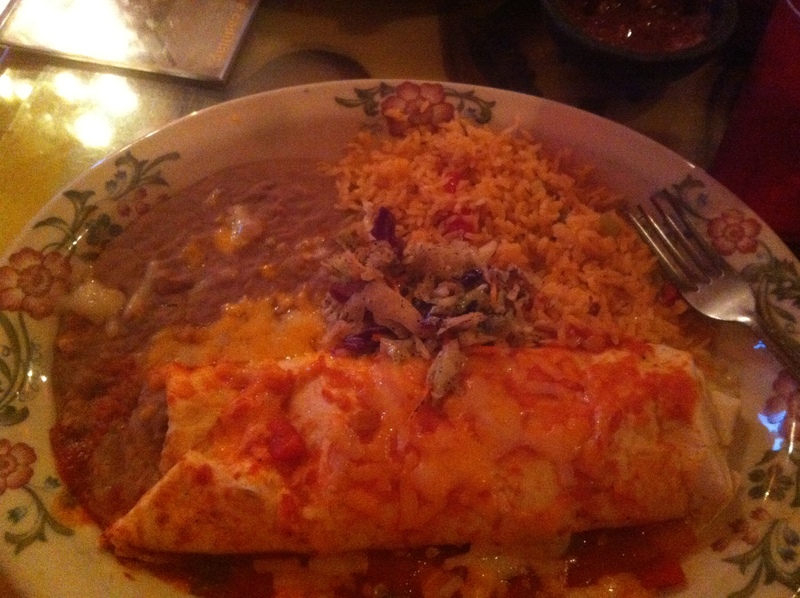 It’s tradition that we eat out at the local Mexican restaurant at least one time(the rest of the time we make our own dinners at the rental house). It’s always so tasty and so filling. How could it not be when the plates are serving plates? 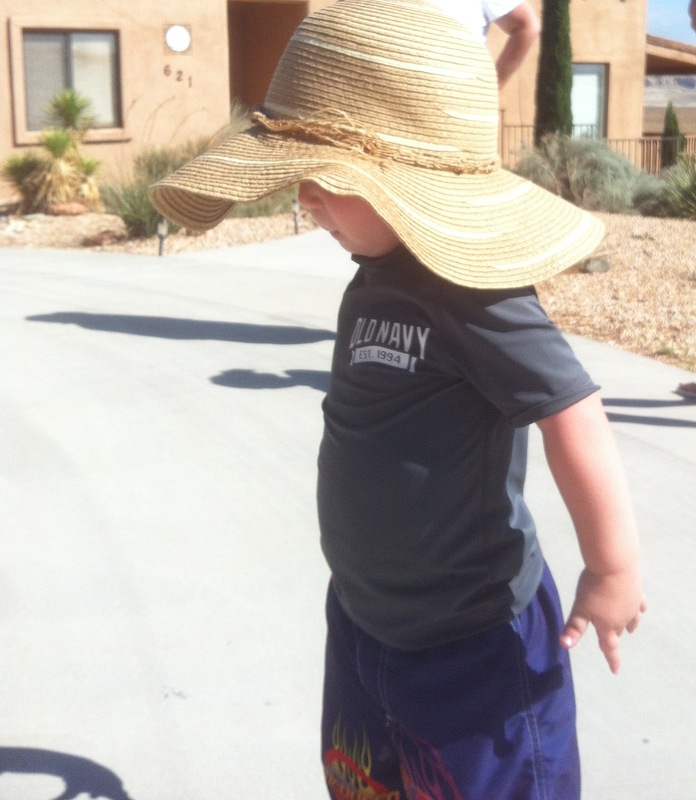 More fun pictures of our trip. How was your weekend? Any fun Labor day plans coming up? 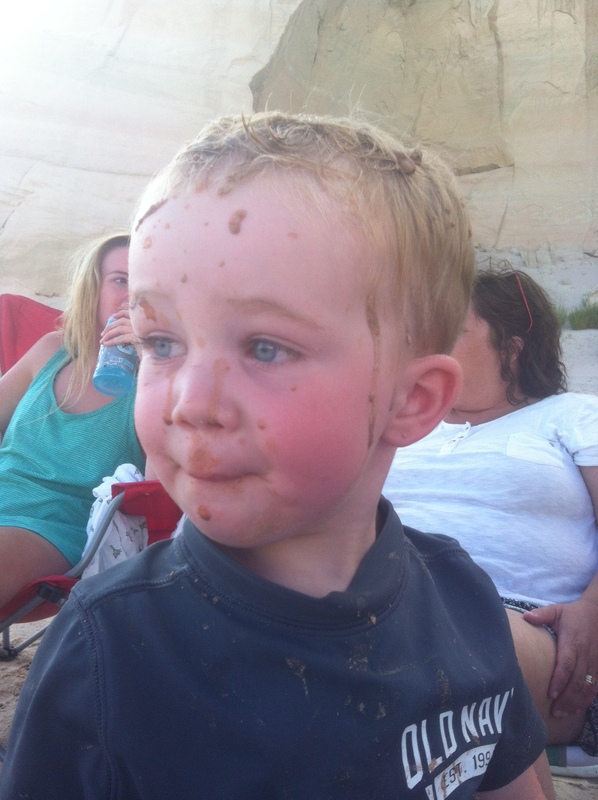 This entry was posted in Uncategorized and tagged family time, Lake powell, running workout. Bookmark the permalink. OMG you guys are all so cute and wonderful and adorable! What a fun vacation!! 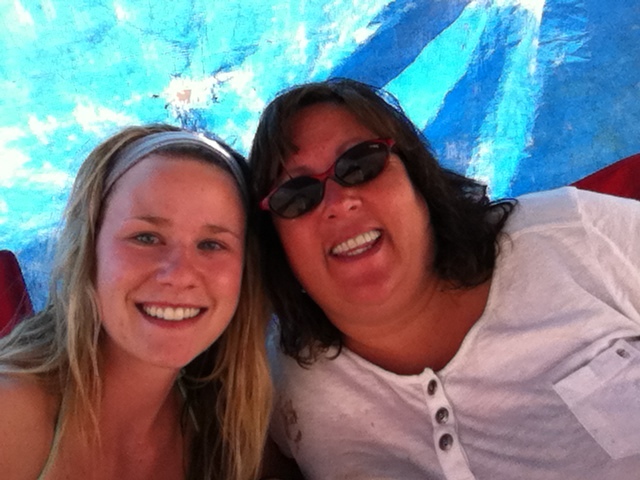 Tubing totally makes me sore too, you are not alone – but it’s so worth it! Love hearing that you got in some good runs girly! That’s great!! DUDE that is exactly what I get at Mexican too! I require that meal like 2 x a month to remain a happy individual! AHH! LOVE IT! Now I want it now… Super duper. You look adorable in your head band! Have a great Monday! How fun! I love the beach but it’s been foreeeever since I’ve been! I live 30 min from the mountains so I can see them anytime- so I’ll say beach is my fav! 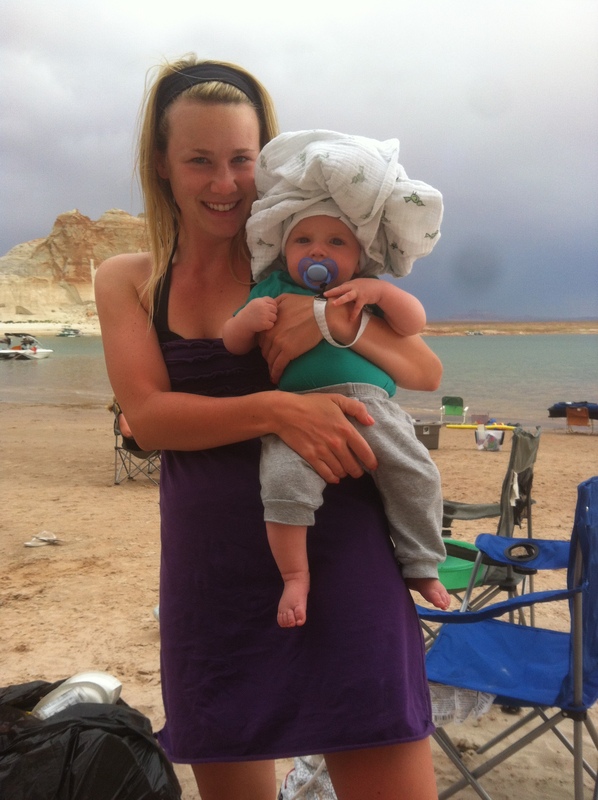 Lake Powell looks fun and you look adorable!! Have a great week girlie!! 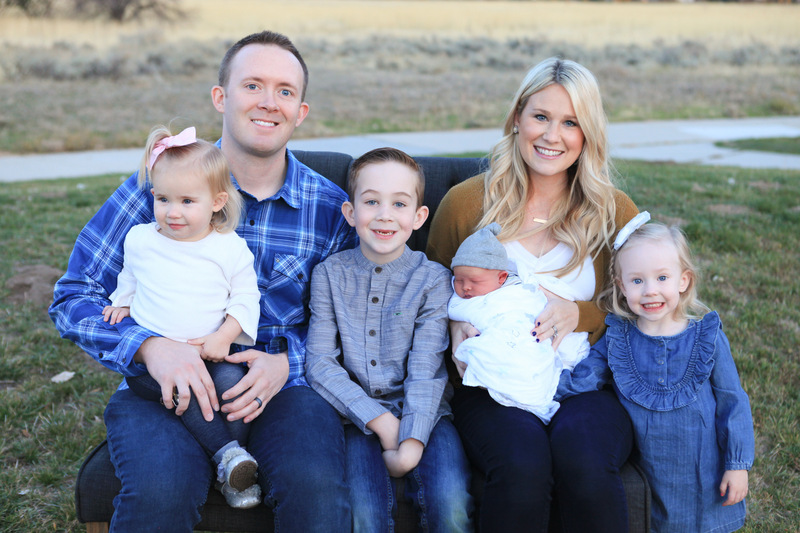 What an awesome place to get to share with your family! I can’t believe you and your hubby went together after a week! How exciting! I’m assuming you had been friends before you started dating? Looks beautiful! I’ve never spent much time in the mountains when there wasn’t a beach near by, like in the Adirondacks. Buffalo is a fairly flat place with beaches, so I always love to see your pictures of the mountains. There’s a beach not far away in Canada that has a small snack stand that makes the most amazing fresh cut french fries, they’re my all time favorite beach food. 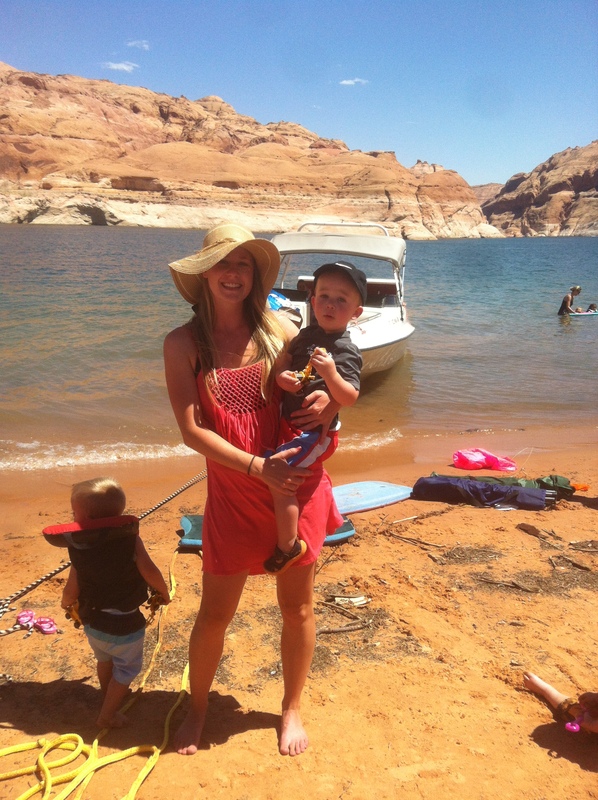 I have heard such amazing things about Lake Powell, but I’ve never been! Looks awesome! Hands down – the beach. Um can I come to your lobster fest please?